The union also says far too much money has been spent on commissions of inquiry and ‘useless issues’ like interdicting reports. The National Education, Health, and Allied Workers’ Union (Nehawu) has backed the Independent Commission for the Remuneration of Public Office Bearers’s decision to recommend no pay hikes for senior government officials this year, and at the same time expressed concern at the amount spent by government on judicial commissions of inquiry. To date, government had spent over R300 million of taxpayers’ money to fund judicial commissions of inquiry, the union said in a statement on Saturday. In a country ravaged by abject poverty, rising unemployment, and inequality, R300 million was a lot of money that could be used to address these problems. The R300 million did not include money spent on legal fees to “interdict the release of reports and other useless issues”, Nehawu said. 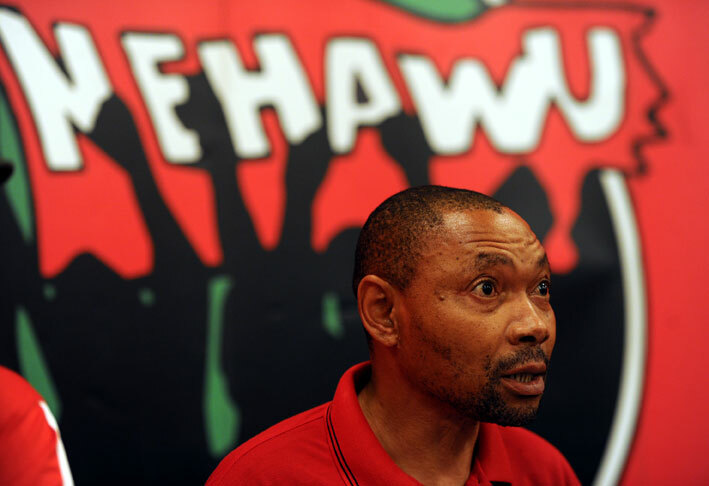 Nehawu fully supported the call by the Independent Commission for the Remuneration for Public Office for senior officials not to receive a salary increase this year “to avoid an economic meltdown”. According to the commission, this would highlight the economic situation the country currently found itself in and further prompt government to put more measures in place to the avoid “a complete economic meltdown”. “The working class and the poor are the ones that bear the brunt of the economic and fiscus downtrends, so it is only fair that those who are entrusted with running our economy lead in front in relation to tightening the belts,” Nehawu said.